With nearly 2 decades of rich industrial experience, we are engaged in offering a premium range of White Sella Basmati Rice. Our rice is grown at our agricultural fields using best quality manures and organic fertilizers. 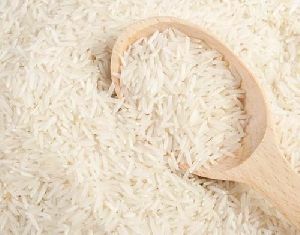 Our Naturally smooth variety of rice includes Indian Long Grain Basmati Pusa Raw Rice. This Raw Rice is an ideal stable food & it considered extremly healthy, due to its high carbohydrate and protein contains.With the help of our dedicated team of professionals, we are engaged in supplying and exporting Pusa Basmati Raw Rice. 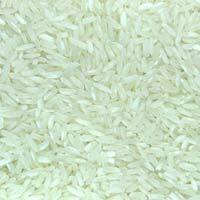 We are one of the prime manufacturers and exporters, engaged in offering an utmost range of Sella Basmati Rice.